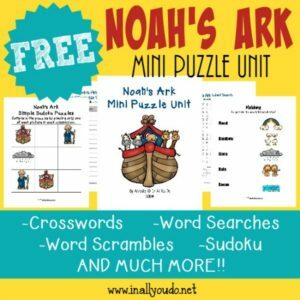 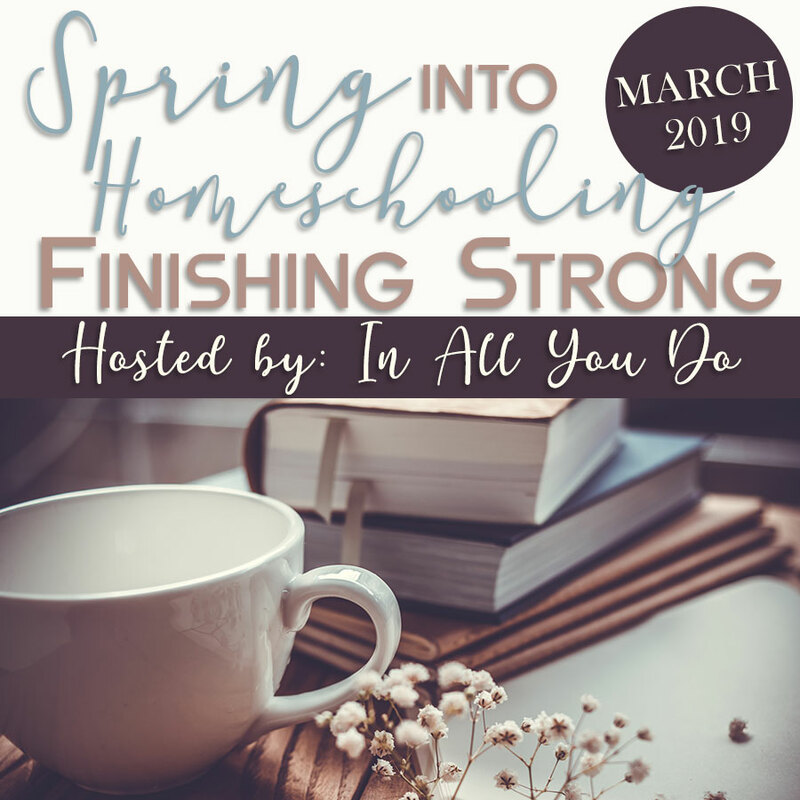 I am so excited and in love with these adorable Noah’s Ark printables ending our Bible set and 3o Days of Bible series. 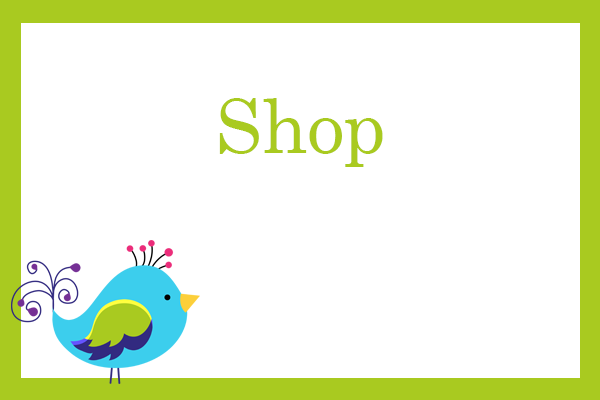 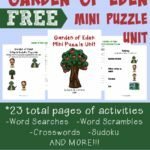 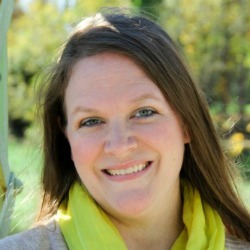 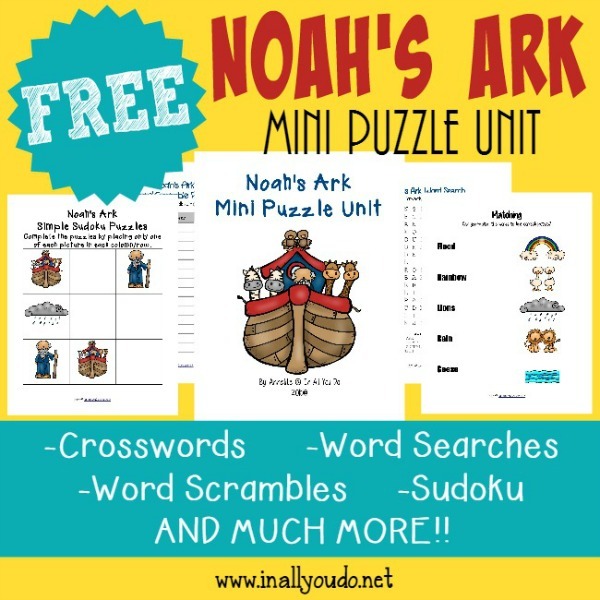 These contain most of the same contents as my larger printables sets, just on a smaller scale. 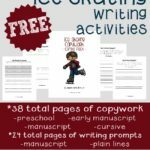 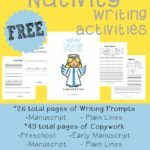 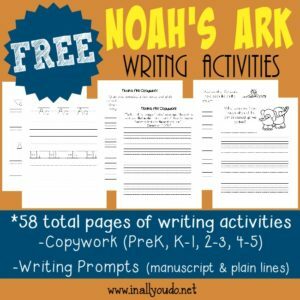 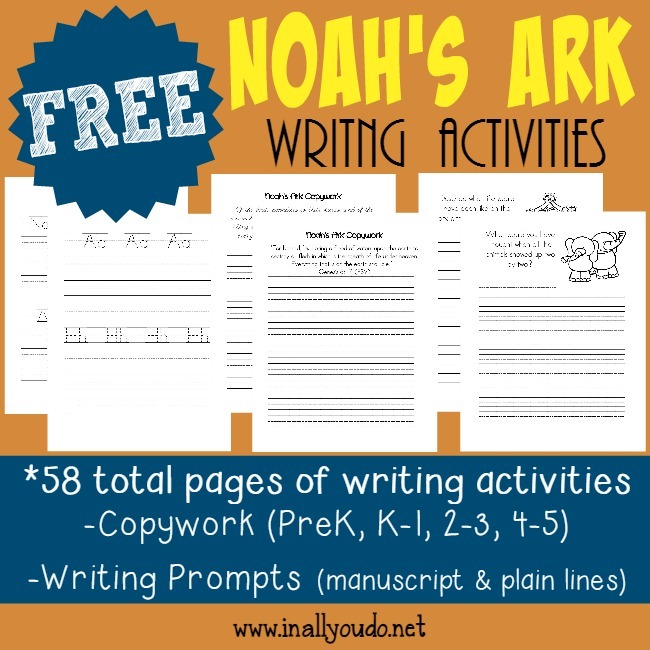 Once again, I have combined the Copywork and Writing Prompts in to one pack – easier for you and easier for me. 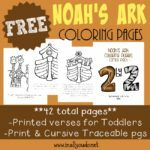 Don’t forget to grab the Noah’s Ark Coloring Pages, Emergent Readers and Mini Flip Book too!